Have a question about how to do something in Entryless? Have a suggestion on how to make Entryless even better? We’d love to hear from you. Anywhere in Entryless, you can click the " Help" button on the bottom right of your screen to send us a message. Feel free to give us a ring: USA +1(415) 941-5001 Monday to Friday from 8 am to 5 pm PST. 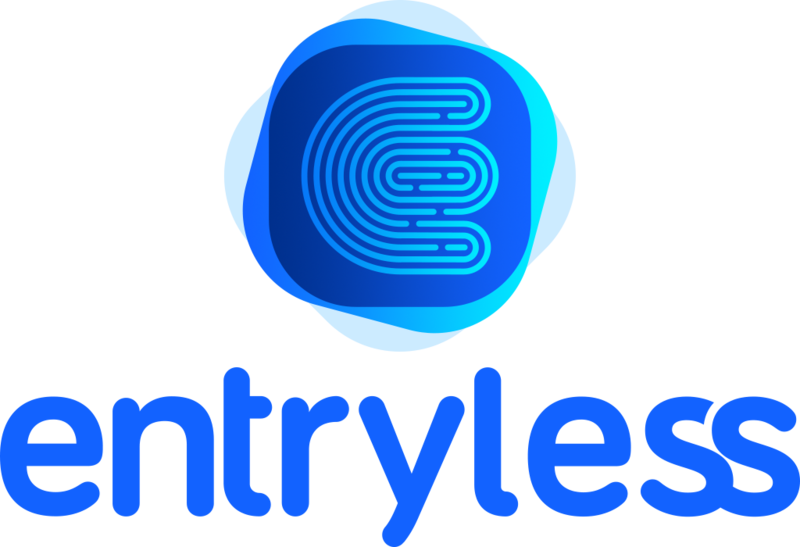 Or you can simply send an email to support@entryless.com.